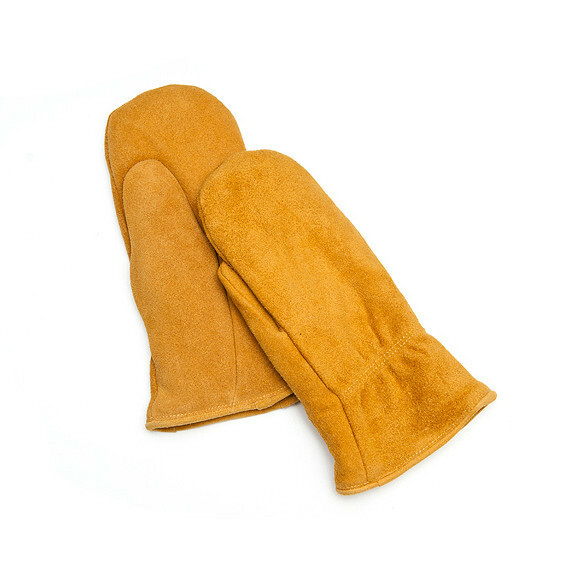 At $38, these fleece-lined deerskin mittens are a true steal. They’re made in Vermont and perfect for the urban lumberjack in your life. 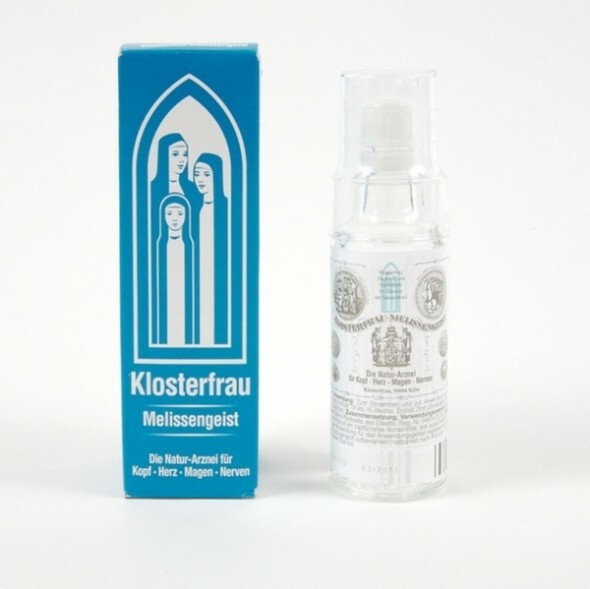 Buy a bottle of awesomely packaged Klosterfrau elixir for a nerve-wracked in-law. I used to use it when I lived in Germany and it is oddly calming (albeit medicinal tasting). I’d dump a spoonful in my tea, drink it while taking a bath and then mentally peace out. $18. Travel thread makes a thoughtful gift for a globetrotting acquaintance. 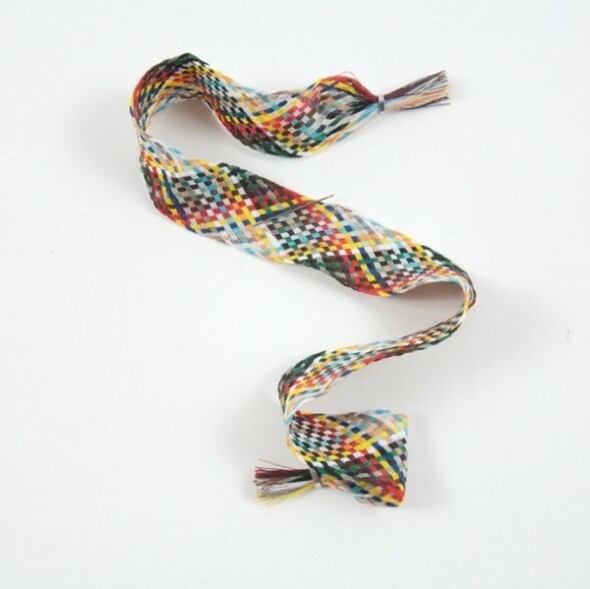 The bracelet-like kit packs away flat and lets you pull out individual strands when needed. $11. I love Wooly Willy. Always have, always will. 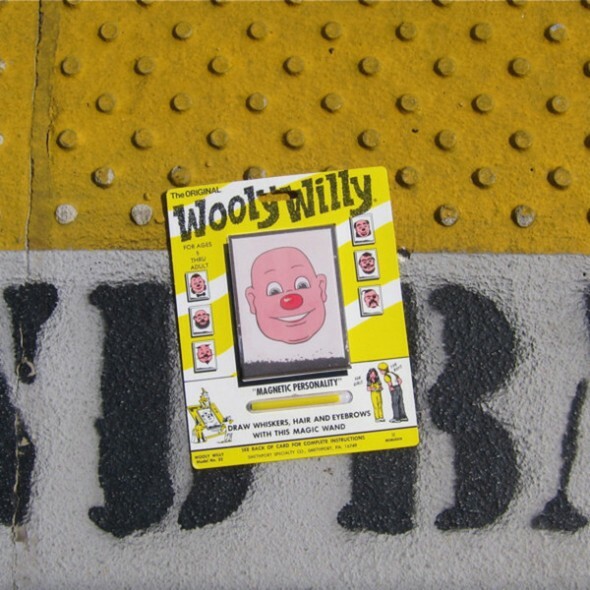 Know who else loves Wooly Willy? Kids. Perfect for your little niece or nephew. $8.00. 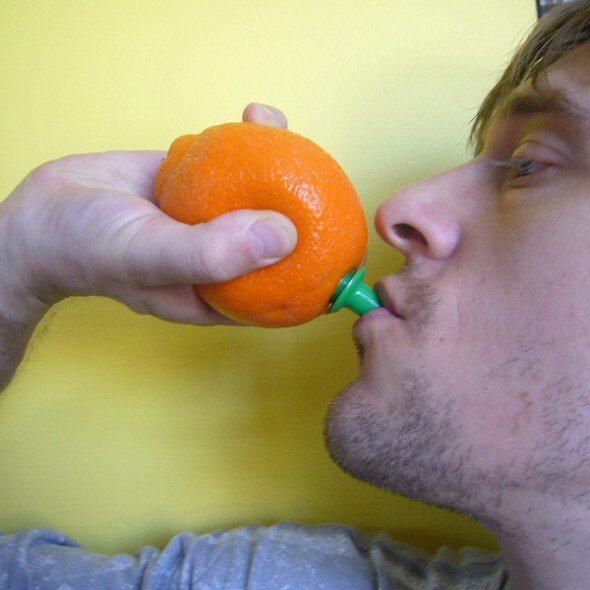 The Citra Sipper turns oranges into juice boxes—a thoroughly unique stocking stuffer or Secret Santa gift. $6 each. 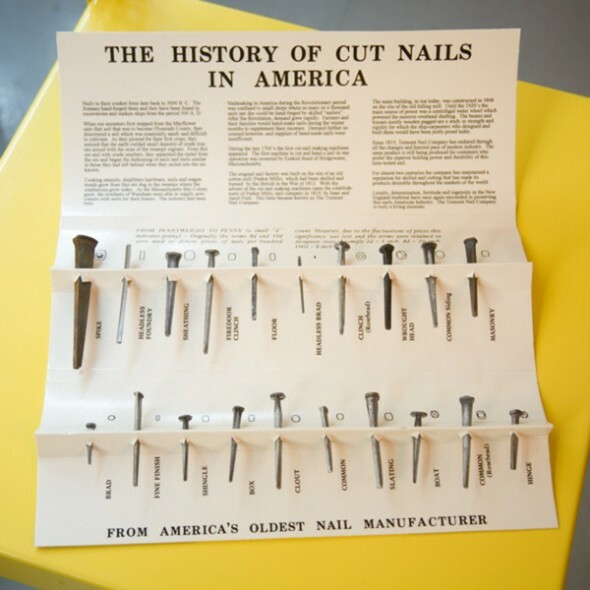 Who wouldn’t want a historical nail sample set made by America’s oldest nail manufacturer? $30.